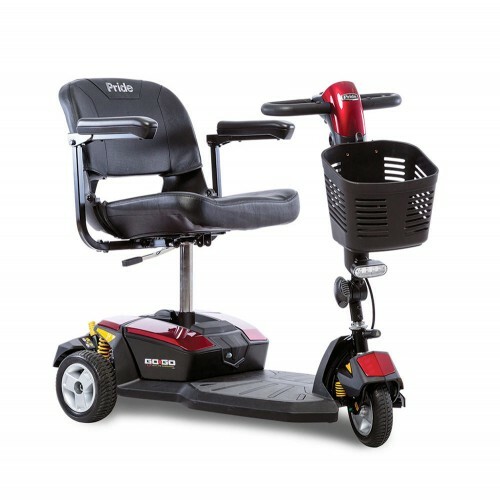 For one-hand disassembly and worry-free travel, choose the Go-Go® Ultra X 4-Wheel. 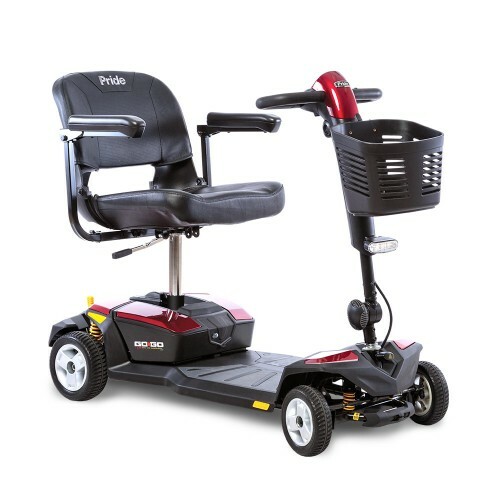 Maneuver in tight spaces easily with the Go-Go® Elite Traveller 4-Wheel. 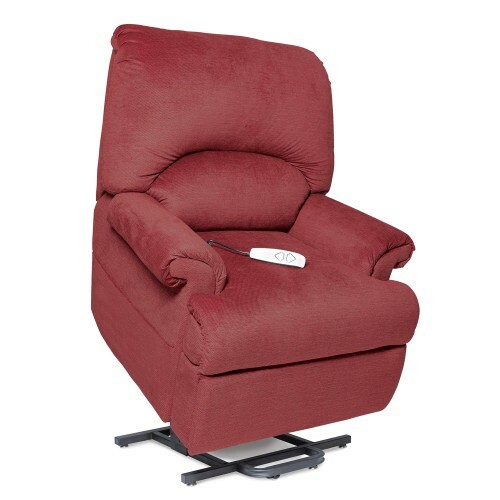 The LC-835 is a 2-position, wall hugger, chaise lounger. 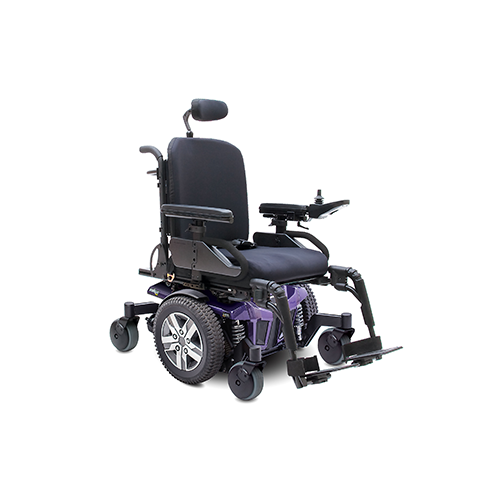 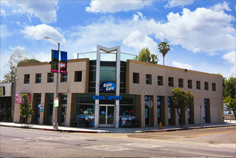 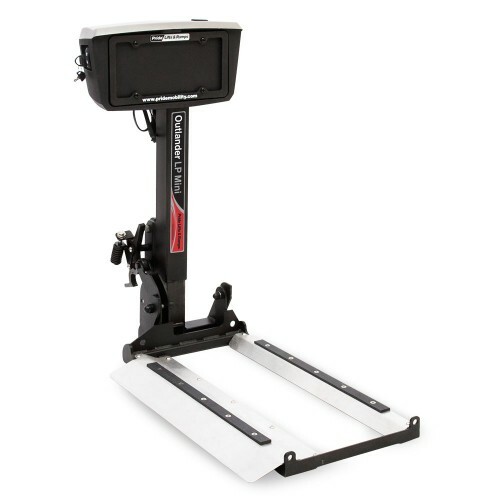 Get a smooth ride and maximum performance with the Go-Go® LX with CTS Suspension 4-Wheel. 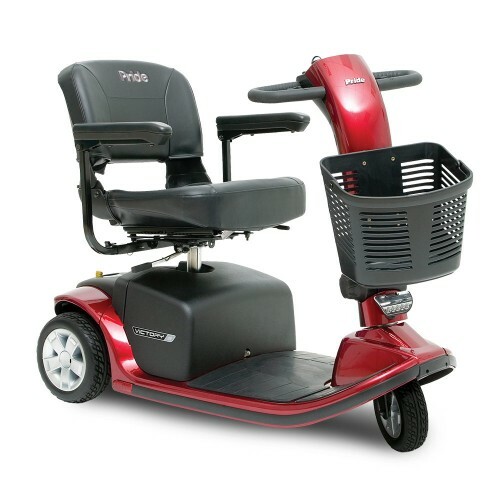 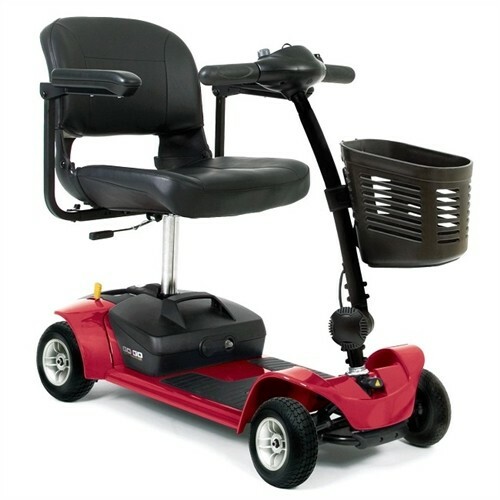 The Go-Go® Sport 4-Wheel delivers high-performance operation and easy disassembly for convenience on the go. 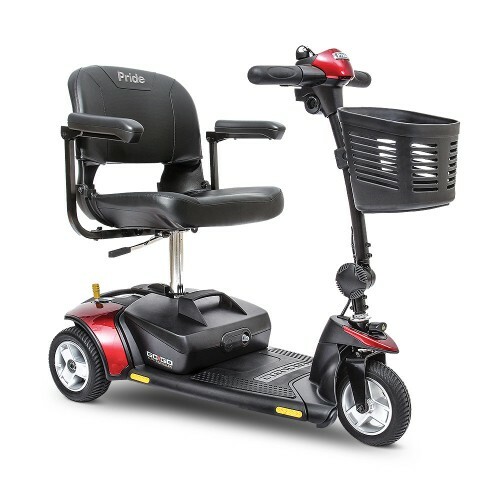 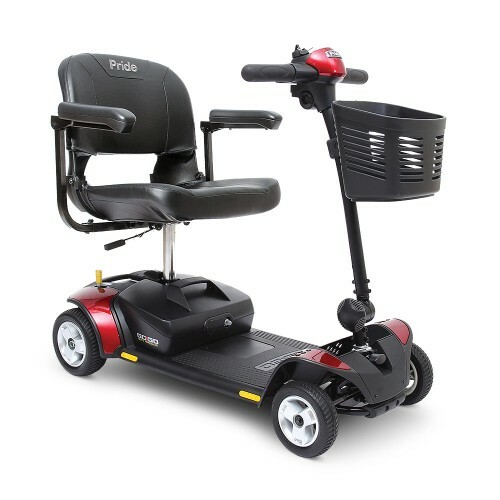 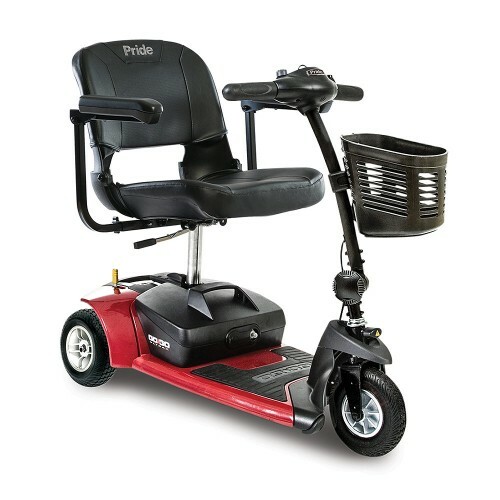 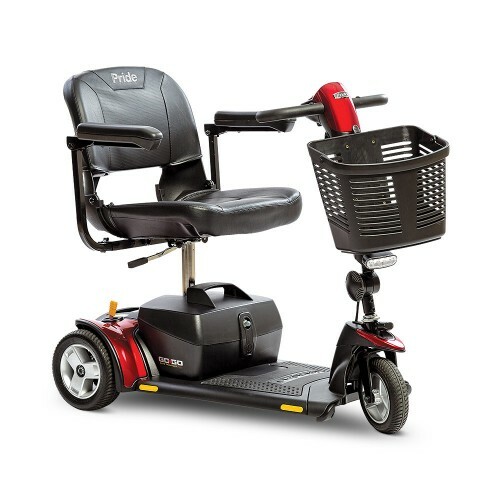 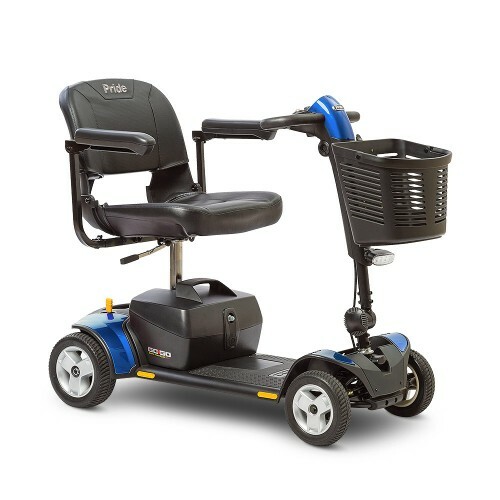 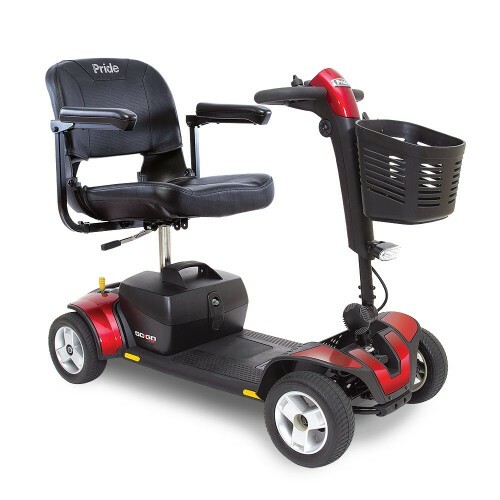 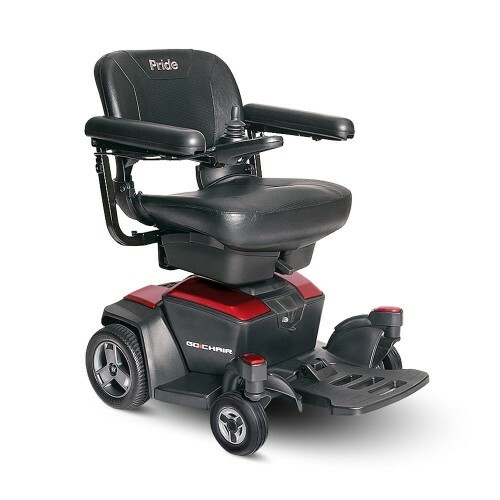 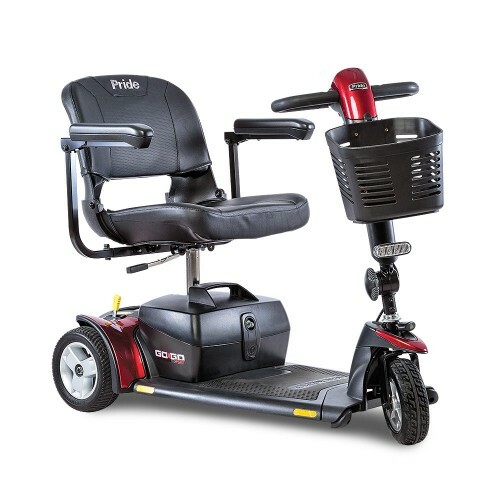 Get style, performance and versatility with the Go-Go® Elite Traveller Plus 4-Wheel.